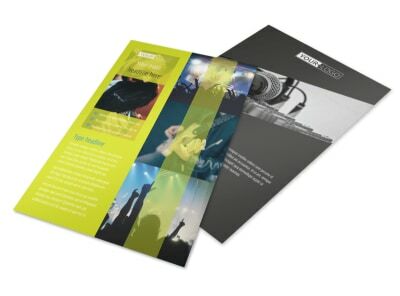 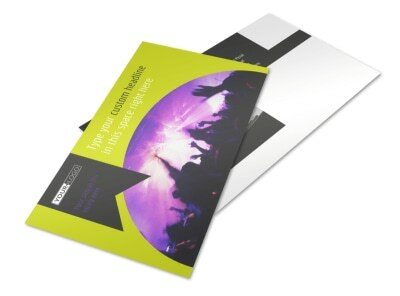 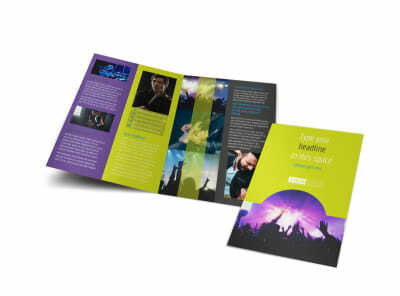 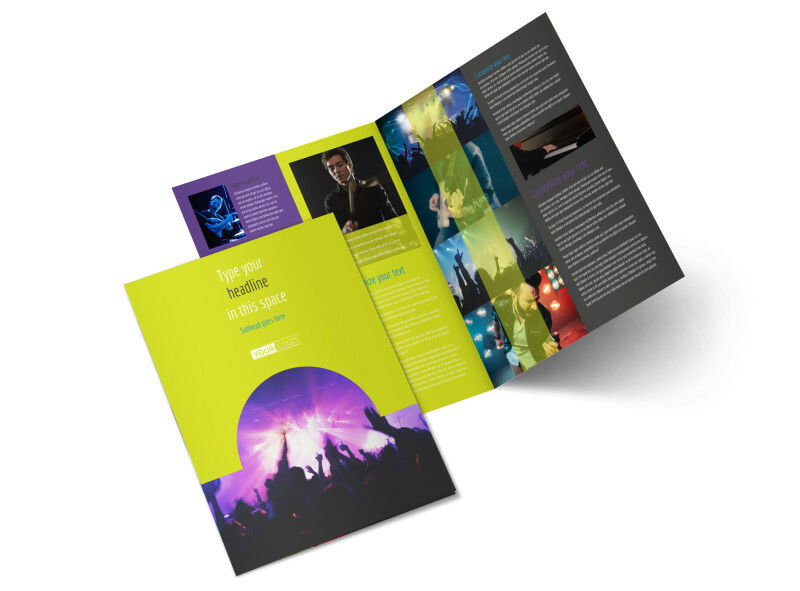 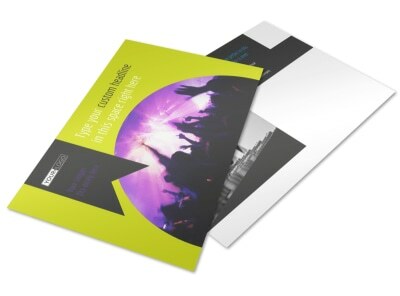 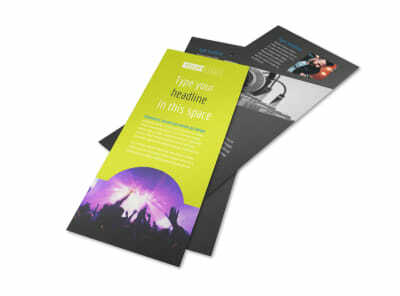 Customize our Christian Music Concert Brochure Template and more! 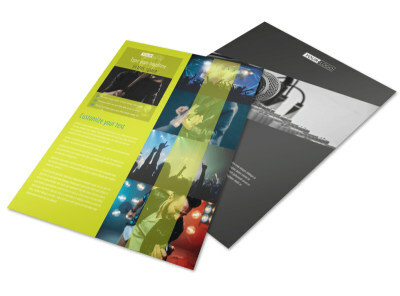 Garner interest for an upcoming concert with Christian music concert brochures. 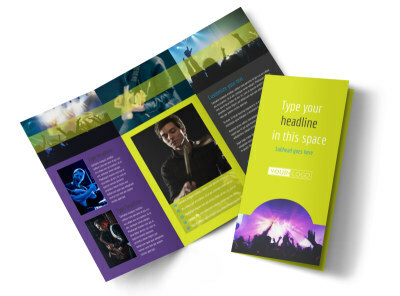 Customize the template of your choice with photos, text, graphics, and more to introduce band members, provide a song list of planned performances and more. 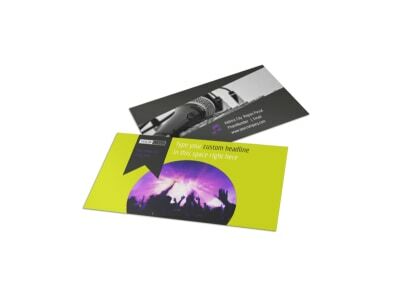 Print your brochures yourself, or take advantage of our professional brochure printing service for faster access to your printables.